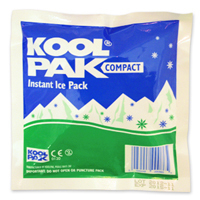 Instant Ice Packs offer instant relief for soft tissue injuries. 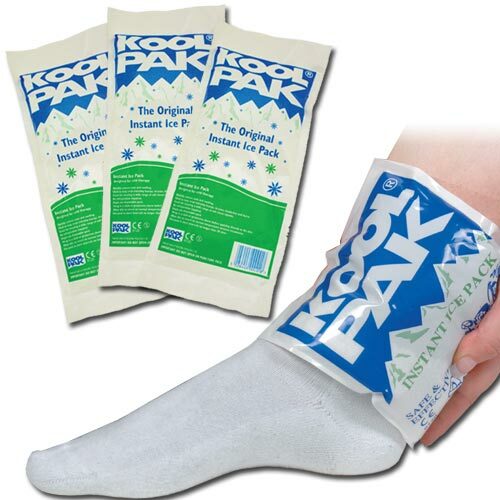 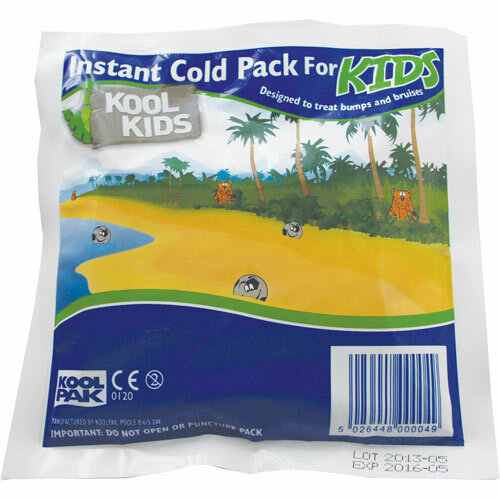 Our range of Koolpak instant ice packs turn cold instantly and are easy to use; simply squeeze and shake to activate. 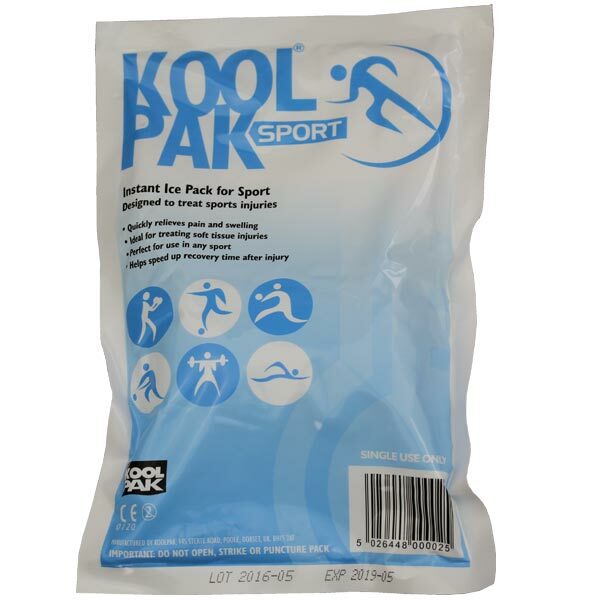 Available in a variety of sizes suitable for different limb lengths.